Sooo it’s been a while. I’ve been busy cataloging at work, playing with my new cat, and preparing to move while enjoying the World Cup! While Germany won the Cup, I finished reading my first book since February! 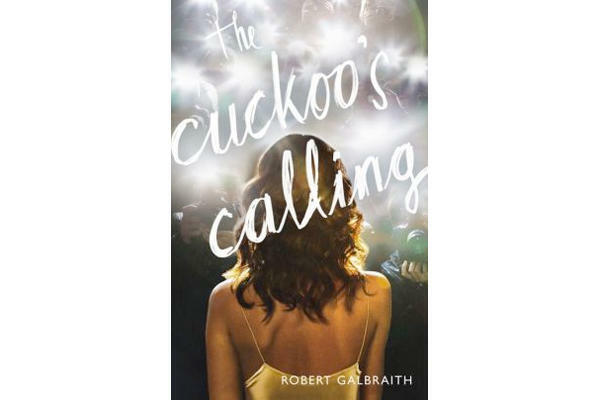 I read Cuckoo’s Calling by Robert Galbraith, aka J.K. Rowling. I grew up reading, and then watching Harry Potter. J.K. Rowling created the literary world of my childhood, and teenage years. I for one, am extremely excited to continue reading her novels for adults. The Casual Vacancy, which I also read was a bit of a flop in my opinion. I never seemed to be able to follow what was actually going on. This time however, I quite enjoyed the murderous plot lines. The plot isn’t genius, it’s fairly generic as far as crime novels go, but still enjoyable. Rowling brings her descriptive talents to play in the script. Some reader reviews I have read say she goes overboard with her adjectives, but I think they work, bringing the reader into the world of Cormoran Strike. The one thing that bothers me about the novel, isn’t even about the book, but the fact that J.K. Rowling used the pseudonym Robert Galbraith. Now using a pseudonym is a great idea, when people do not know the real name of the author, or the book is written by a team of authors who choose to write under one created name, but using a pseudonym when the author’s real name is associated to the book the entire time is pretty pointless. I get it, she wanted to get boys to read the book by using a male name. Or even hiding her true identity so more than Harry Potter fans would read the book is a good idea. However, I, and I am sure many other readers found out about the book and found out it was Rowling at the same time. Sorry for the rant, it just doesn’t make sense to me. Maybe some of you readers have heard more about why she went with the pseudonym and can clarify that for others like me. 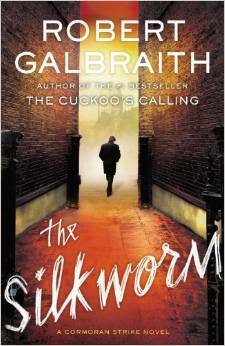 Next book on my plate– The Silkworm book #2 in the Cormoran Strike Series by Robert Galbraith.